Print, laminate, and cut apart. Each sentence is in a different color. 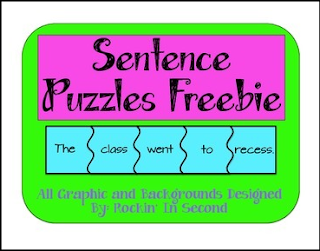 Place each mixed up sentence in an envelop and have students rearrange them in the right order. Instant center or small group activity.